and treasures of your choice.Good for party favors and gift packaging. 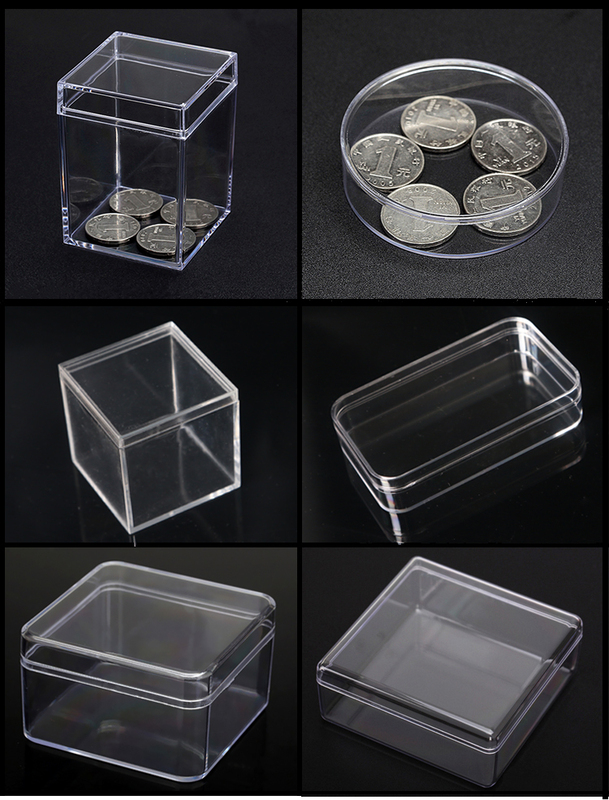 Each clear box is made of durable plastic and comes with a fitted lid. 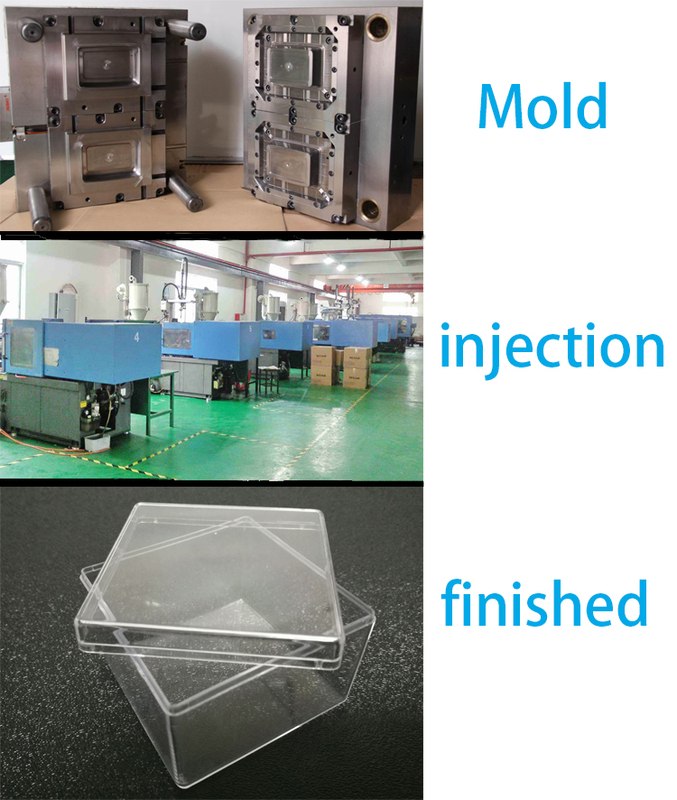 The boxes are made with mold injection, safe for food and other items package or collection. 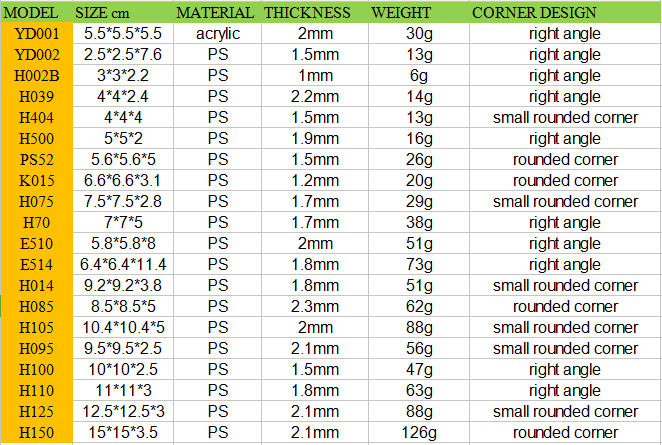 Mold size we have for your selection, also customized size is availabe. Welcome your inqiury!